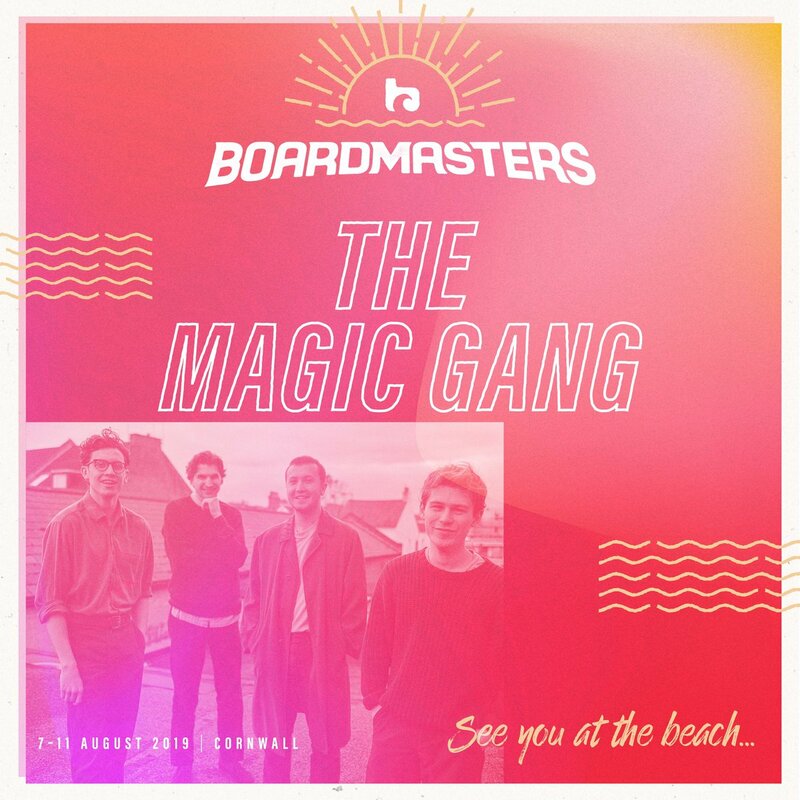 The Magic Gang have announced they will be playing Boardmasters Festival in Newquay, Cornwall this year. Boardmasters Festival returns to Watergate Bay and Fistral Beach in Cornwall from Wednesday 7th August to Sunday 11th August 2019. Get your tickets by clicking here.